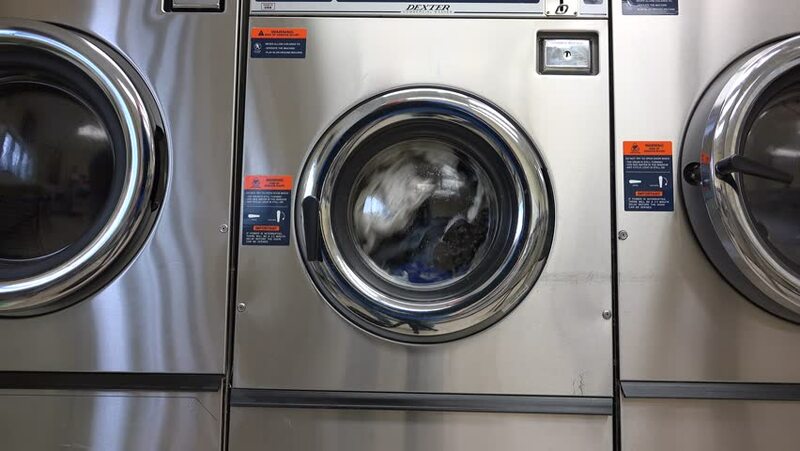 hd00:13Clothes in a pair of good-looking chrome laundry machine go through their cycles. hd00:18Industrial washing machines in a public laundromat. 4k00:27Young cheerful couple doing laundry together at laundromat shop in 4k UHD video. 4k00:29This is a shot of Dryers Drying Clothes in a Laundromat. 4k00:22Handsome man doing laundry at laundromat shop in 4k UHD video.